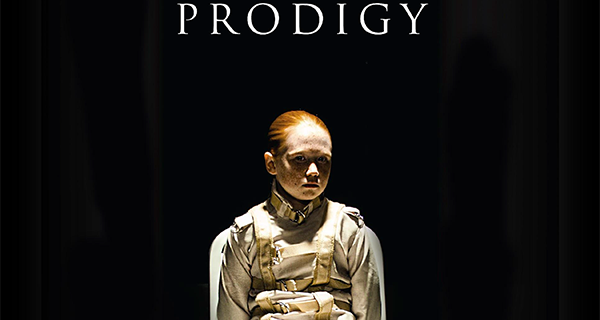 Back in March, Prodigy, an indie psychological horror film from the writer/director team of Alex Haughey and Brian Vidal, was released On Demand. The film is a contained thriller starring Richard Neil as a psychologist brought in to interview a young girl in a military bunker inside an interrogation room. We don’t know much about her, but she’s in a straightjacket. Savannah Liles delivers an amazing performance, especially for a young actress, and the film is subtle, yet tension filled. After outperforming their projections on Amazon, Prodigy was picked up by Netflix and will begin streaming on their service on August 22, 2018. If you are not familiar with the name Richard Neil, I bet you’ve seen him or at least heard his voice before. A veteran actor with over 70 IMDb credits, Neil has also amassed a number of voice acting jobs for some of the biggest video game franchises around. Neil is fresh off playing psychologist James “Jimmy” Fonda in Prodigy, a low-budget sci-fi thriller that just debuted on Digital, VOD, iTunes, and Amazon. The film is written and directed by Alex Haughey and Brian Vidal and is terrific at building tension thanks to its minimalist approach and cast (read my review of the film here). 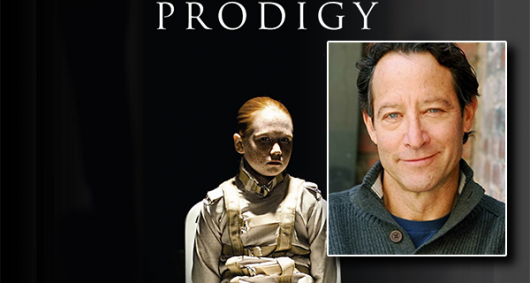 I spoke with Richard Neil about his role in Prodigy, working with a young co-star, and his current and future plans. Prodigy opens with stock video camera footage of a family throughout the years. The final shot from this recording is a young girl in a park with a book far too large for her age, as she looks up into the camera…it’s a rather haunting image and a good omen of things to come. Some of my favorite films are contained thrillers, using only one or few locations to turn up the tension and suspense. Alfred Hitchcock’s Rope is a murder mystery all shot in one apartment. Alex Garland’s Ex Machina is almost entirely set in the expansively home of its eccentric billionaire lead character. Even Joel Schumacher’s Phone Booth pulses with intensity despite the bulk of screen time spent in the titular cubicle. Joining the ranks of these is Prodigy, written and directed by Alex Haughey and Brian Vidal. Their film is a contained thriller that spends much of its 75 minute run time on a quiet, yet intense conversation between a therapist and a patient, a young girl in a straitjacket.